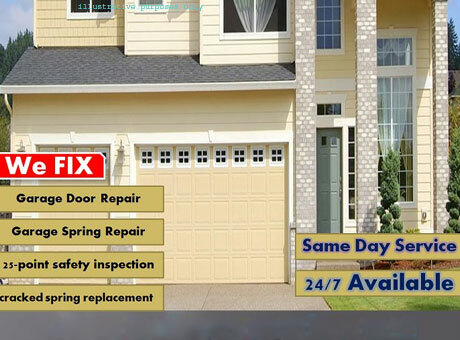 Do you need garage door repair in the Rowlett area? Rowlett Garage Door offers emergency 24-hour garage door service. Contact us (972-232-7796) today!Our contractors in Rowlett, TX offer the following..